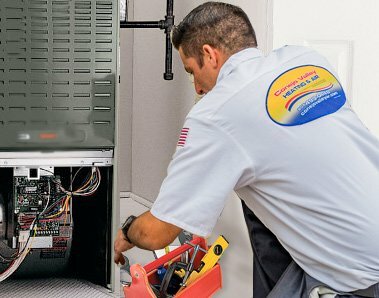 Why is it Important to Maintain My Air Conditioner and Furnace? If you could see an accident before it happened, wouldn’t you want to prevent it? Well, you can do that with proper maintenance, which can prevent trouble with your system before it becomes a serious, emergency situation. 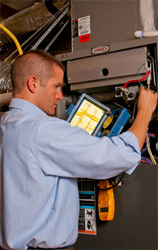 A routine heating and air conditioning maintenance will help prolong the life of your system. 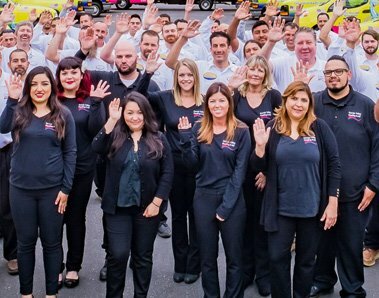 Maintaining your system will ensure proper operation and maintain its cleanliness. Dirt buildup can lead to equipment malfunctioning. In addition, cleanliness will provide improved capacity and lower energy costs. Keep in mind, a regular maintenance will support your effort in meeting the manufacturer warranty requirements. 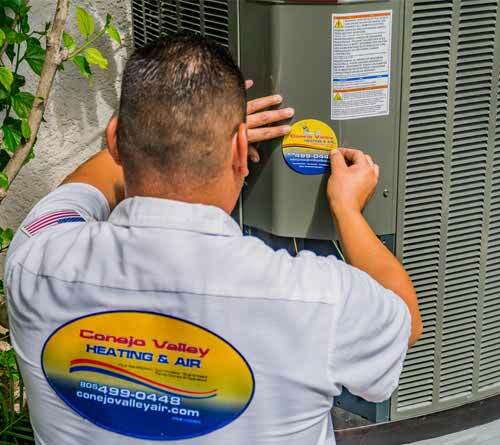 Sit back, relax, and leave the heating and air conditioning maintenance to us. Contact us today to purchase an annual maintenance membership. View our brochure for a detailed breakdown of our silver and gold plans. Dirty filters will cause your equipment to work harder than it should. This results in energy waste and even possible internal damage to the unit. Become familiar with the type of filter your system requires. If you have a washable filter that is reusable, make sure it is completely dry before replacing it. Periodically, place your thermostat on HEAT and move the temperature setting above room temperature. Listen for any unusual sounds. Contact us if you believe there may be a potential problem. All of the return registers/ grilles should be kept free of obstructions such as furniture, dirt, and debris. This will hinder proper air flow. Improving indoor air quality starts with cleaning your humidifier reservoir regularly. Cleanliness of your humidifier will prevent build-up of mold and mildew. Unrestricted air flow to the outdoor unit is extremely important. Remove trash leaves, grass, and tree trimmings that are in close proximity. 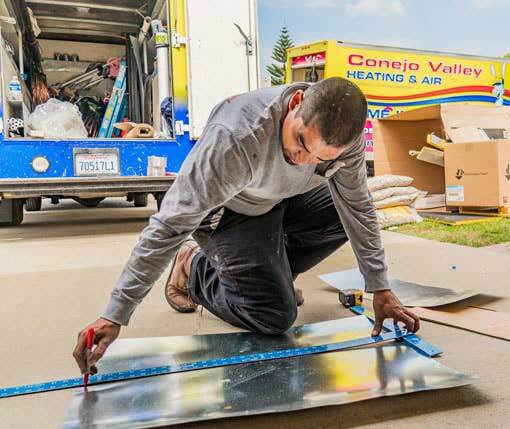 Any debris that collect around the unit will cause your unit to work harder than intended, resulting in more energy use and higher utility bills. 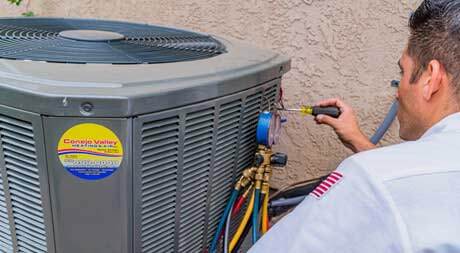 A heat pump or air conditioner should sit level. If you notice a shifting or settling of the ground in which your unit sits, re-level. Moisture/water must drain properly from the condensing unit. If you have an annual maintenance agreement, please identify yourself as a preferred maintenance customer when contacting us.